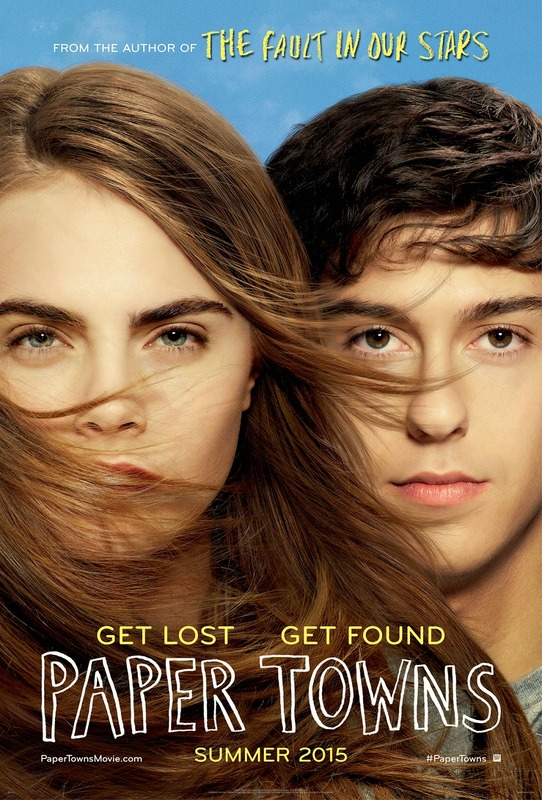 Film-Arcade.net: First Trailer for the Teen Drama "Paper Towns"
First Trailer for the Teen Drama "Paper Towns"
20th Century Fox recently released the first trailer for the upcoming teen drama "Paper Towns". The upcoming film is adapted from the bestselling novel by author John Green ("The Fault in Our Stars") and stars Nat Wolff, Cara Delevingne, Austin Abrams, Halston Sage, Justice Smith. "Paper Towns" hits theaters on July 24th. For more information on this film, you can visit the film's official Facebook page at: https://www.facebook.com/PaperTownsMovie .